Home Fitness & Body Fitness & Exercise How to stay fit while traveling the world? 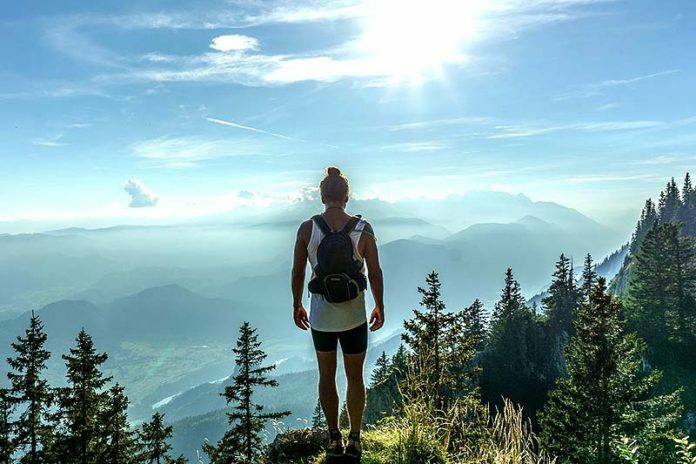 Fortunately, we have the best tips for you on how to stay in shape, even while you are traveling the world. 1. Make a plan for your trip. 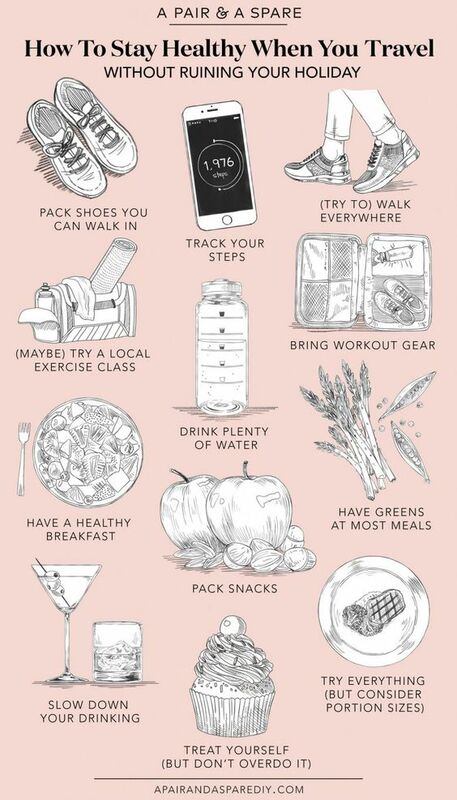 Before going on a trip, make sure to plan everything. Before you board the plane you should already have an idea of where the best places for a workout are located in your destination. You should also consider where you can buy good nutritional foods. Add your workout activities hiking, camping, trekking on your calendar and make sure that you can stick with your healthy diet every day. Long flights and long trips will force you to be sedentary for hours; you can counter this by standing or taking a walk whenever possible. Just find anything that you can do that will keep you alert and awake. After you arrive, make sure that you have something to do every day, so your body is active all the time. 3. Use your suitcase as extra weight. If you are on the road, you can actually use your bag or suitcase as an extra weight for exercise. If you’re without your usual gym equipment, you can use your bag or suitcase to do a couple of exercises like one arm rows or overhead presses. 4. Run sprints in your hotel hallways. If you’re not one to get embarrassed easily, use the long hallways of your hotel to your advantage. Running sprints burns more fat than distance running. Not to mention that you can do them in less time and space. Running sprints in your hotel hallways every day can burn a lot of fat. Look for a hotel hallway that spans for at least 20 yards and run sprints for a couple of minutes. You may also use the stairs for a more advanced sprint session. 5. 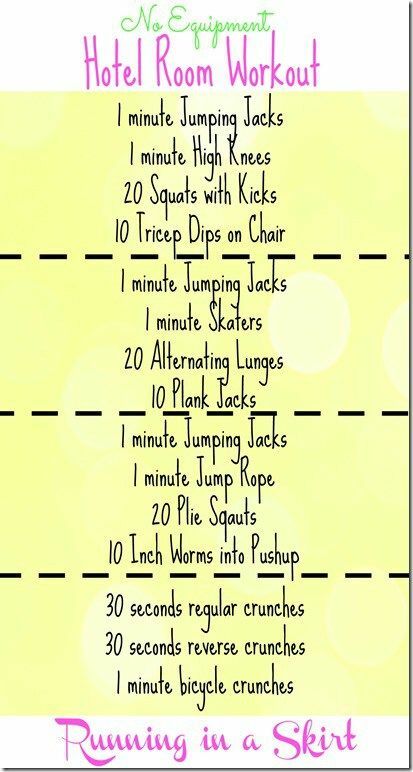 Do bodyweight exercises if you have time. You can still be in shape while traveling if you make some time to do bodyweight exercises. Bodyweight exercises can be done almost anywhere and don’t require a lot of time. They are excellent for maintaining your strength, stability, flexibility, and for keeping your body in tip-top shape. If you have time, do push-ups, burpees, and squats. 6. Go on a long run when you arrive at your destination. Instead of sleeping immediately after you arrive at your destination, why don’t you go for a long run instead? A long one is great, especially if it’s your first time in that particular city or place. You get to explore your new environment and surroundings as well as combat some of the jet lag. Go on a long run and make a habit out of it every day to keep your body in shape. 7. Be sure to rise early. No matter where you are, you should always make a habit of waking up early to do some exercises that will give you a strong start on your day. Waking up early gives you more energy, a boost necessary for a long day of sightseeing. 8. Make use of the excellent health and fitness apps on your mobile device. Take advantage of some great health and fitness apps to help track your daily nutrition, fitness progress, and your workouts. These apps will also help encourage you and remind you to stay in shape wherever you are. 9. Always get 8 hours of sleep every day. No matter where you are, always make sure to get at least 8 hours of sleep every day. Always take the time to sleep properly even if you are traveling. Having the right amount of sleep will give you the essential energy for the day. Not to mention that sleeping also burns calories, so it’s a win-win situation for you. 10. Know what you eat. You can eat fast foods but don’t make a habit of eating every meal at a fast food restaurant. If possible, find restaurants near you instead. Restaurants typically offer healthier foods and the slow-paced environment will be better for your digestion. Choose foods that are roasted, steamed, broiled instead of fried. You can also request to have your food prepared in a healthy way that is not on the menu. Most diners and restaurants will be happy to make adjustments to how they cook your food. Choose water over soft drinks and pack healthy snacks like fruit, superfood bars, and nuts for on-the-go. 11. Make sure that you have the time to exercise every day. Traveling for business usually means a busy and hectic schedule. Even if you are working, you must always adhere to your fitness routine. You don’t need a lot of time to exercise. In fact, a mere 10 minutes of exercise is enough to get your blood pumping and keep your metabolism going throughout the day. Exercising will keep you active and sustain your energy levels to last you for hours and hours sitting in a business meeting or exploring museums and tourist spots. Be sure to have fun and enjoy your journey wherever you are. Regardless of if you are traveling for business or pleasure, make sure that you have plenty of rest and stick with a healthy diet. Keep things simple and stay committed to your daily routine. This will help reduce stress and increase your productivity. It is possible to stay in shape and be healthy without having to ruin your travel plans. With the help of the tips above, we hope that you’ll stay in perfect shape no matter where you go or how long you intend to stay on your trip. 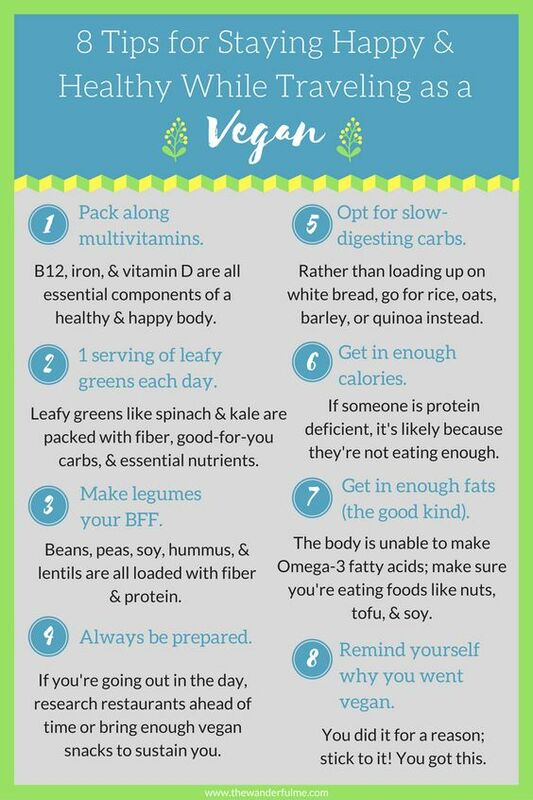 Just remember to stay active and be mindful of what you eat! Safe travels everyone! Todd Green is an outdoor enthusiast who enjoys traveling and getting back to nature. He enjoys camping, hiking, 4WDing and more. He currently writes for Scoresurvival.com and enjoys spending time with his family and friends. 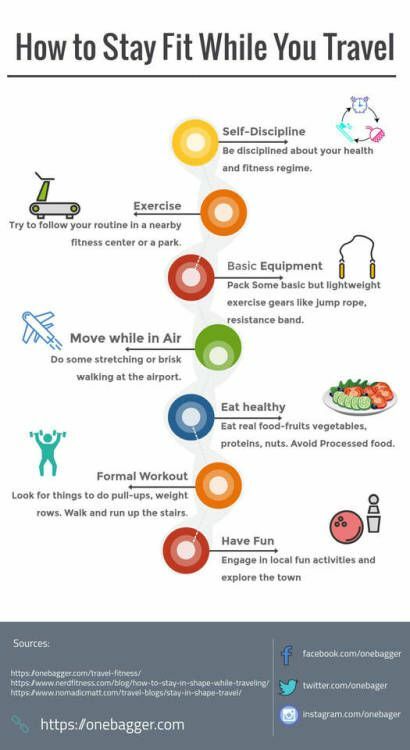 How To Stay Healthy While Travelling | Travel Fitness Tips! Previous articleHow drinking coffee before bed affects you? Next articleWhat is Pain Relieving Ankle Brace & Why Do People Use It?